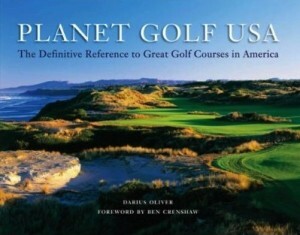 This book is near and dear to my heart being that it focuses on the the greatest golf courses in the US. 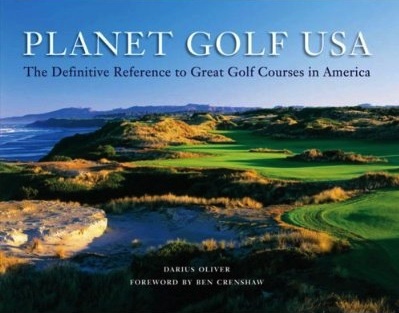 Darius Oliver profiles over 140 courses and compliments his writing with beautiful full page modern photographs. The course profiles are brief which makes the book a very easy and enjoyable read for golfers who may not be quite as golf course obsessed as some of us.